Accepta’s high performance ion exchange resin test kit has been specially developed for engineers, water treatment professionals; and building services and facilities management specialists involved in the maintenance and management of water softeners and ion exchange plant installations. 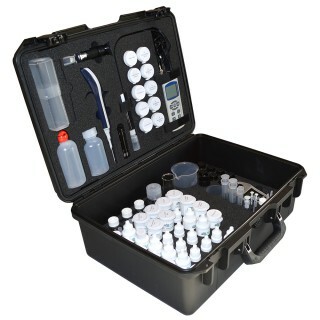 Accepta’s professional water quality testing kit will allow engineers and water treatment professionals to perform quick and accurate in-field testing and analysis procedures for a range of water softener or ion exchange plant system parameters. Ideally, ion exchange resins should be carefully examined when the plant is serviced to determine if the ion exchange resin is suffering from fouling or damage which will reduce the plant efficiency. 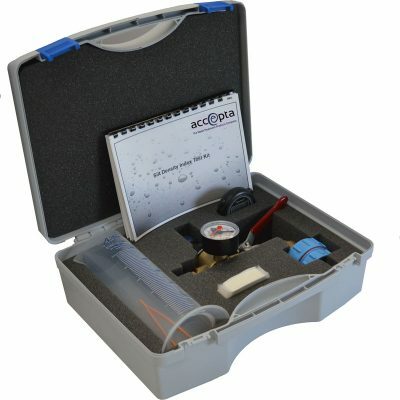 Accepta’s highly portable and easy to use kit allows the qualitative analysis of ion exchange resins for the three main problems encountered when water softeners or ion exchange plant efficiency is reduced. The ion exchange resin can be checked for iron fouling, organic fouling and resin bead optical assessment. Failure to maintain good quality resins will lead to serious problems including reduced efficiency and the build-up of scale and increased microbiological activity, which may include the growth of Legionella bacteria. 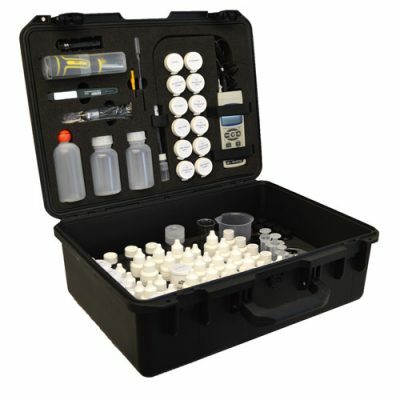 Accepta’s resin test kit is presented in its own robust carry-case and includes all the equipment and reagents necessary to perform between 100 and 200 tests required to effectively test and monitor the qualitative condition of ion exchange resins. 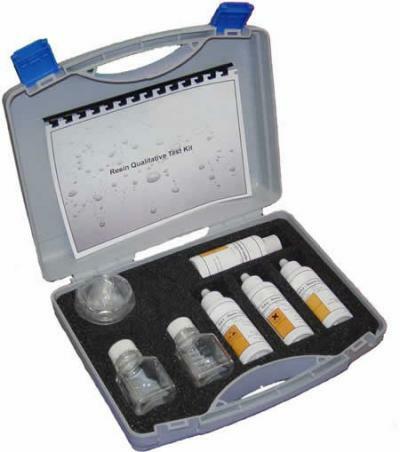 If you require additional information or specialist technical support concerning our ion exchange resin test kits please contact Accepta’s technical support team.